Ocean Network Express Pte. Ltd. (ONE) is pleased to announce that ONE GRUS, with a carrying capacity of 14,000 TEU, has been successfully delivered at Kure Shipyard of Japan Marine United Corporation. The sublet owner is Nippon Yusen Kaisha. 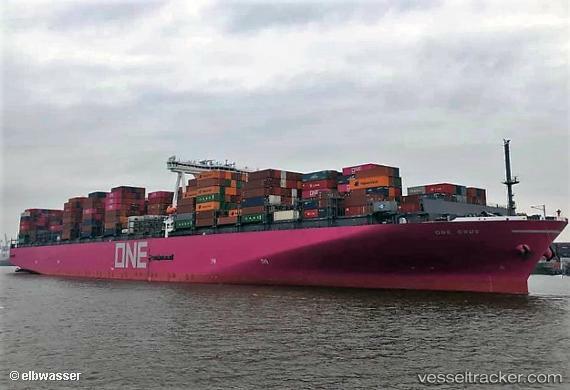 This is ONE’s first delivery this year, and the 5th newly built 14,000 TEU magenta containership, after ONE COLUMBA (delivery date on 16th November 2018). It is equipped with outstanding safety and environmentally-friendly capabilities such as structural arrest technology and highly efficient welding technology.